Memories and pictures are at the core of every occasion. And birthdays are amidst those occasions where people never miss a chance to take pictures. Birthdays bring with it endless memories that last a lifetime. It’s time you put those memories into motion, since videos are the most powerful medium to express to your loved ones. 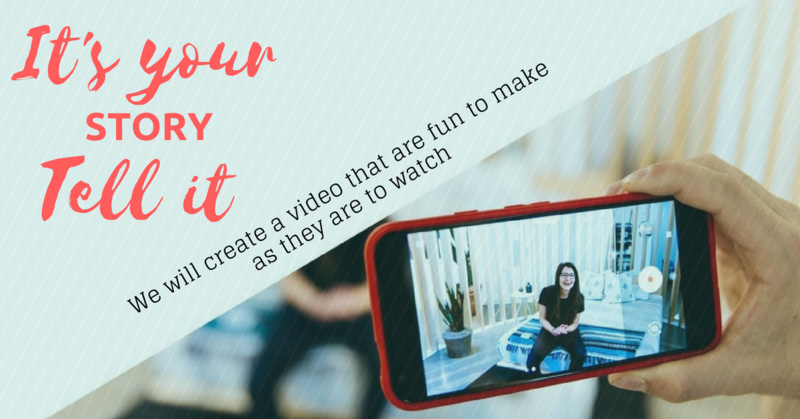 From birthday greetings to celebration recaps, there’s a whole new world of ideas to explore and get creative with your birthday videos. Surprise your loved ones on their special day in a very special way!!! Plan the best Surprise for your special Ones with Us!! A beautiful video making with full of wishes, fun, smiles, memories, gossips etc. All wishes together from Various places and multiple persons (Customer should provide all details). 2. Max Video duration- 12 to 15 minutes. 3. With above video Customer will get Combo pack(Cake+Bouquet) from dorakart. 4. The content for the surprise should be given by Customer. 5. Order Should be taken before 72hours. Create memories by making an appeal that lasts for long. Call us: +91-90105 77744 | +91-90108 77744. 1. HD Image should be upload with the order. 1. Customer should pay 50% amount after order confirmed from both side. 2. Orders cancelled by the customer before 48 hours of the date of experience will be refunded in full. 3. Orders cancelled by the customer within 48 hours of the date of experience will be refunded 30% of the amount.